Mobile phones are no longer the same anymore. The type of mobiles used almost a decade ago has become obsolete. Modern mobile phones can be used as a miniature computer. You can store movies, photos, and all types of files on your handheld device. However, you need a suitable memory card to store all such data with ease. Indian market is thankful to have several manufacturers of memory cards. 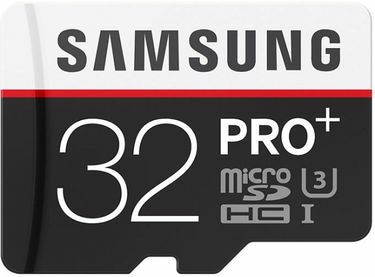 However, when it comes to reliability and affordability, nothing beats Samsung memory cards. This South Korean multinational company has managed to capture a large chunk of the Indian market with its top-class products and services. Samsung is one of the major names to reckon with when it comes to various electronic home appliances and entertainment systems. 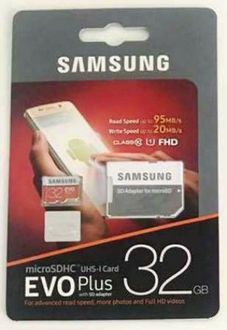 Samsung memory cards are available at different prices. 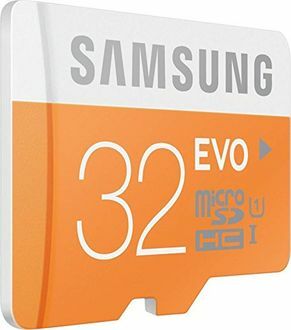 If interested, then check out the price list of 29 Samsung Class 10 Memory Cards, which is last updated on 25th April 2019. Mobile phones are readily available on various online shopping websites. 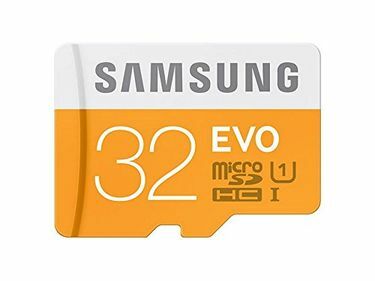 Thus, it is quite natural for mobile phone memory cards to be available on these shopping sites, as well. 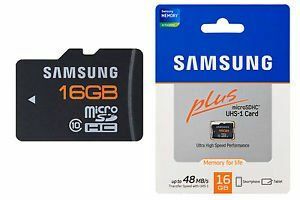 Samsung memory cards are available on many reliable and well-known shopping sites such as Amazon, eBay, Flipkart, and Infibeam, to name a few. All you need to do is check the limitations of your chosen mobile phone regarding acceptable memory cards and pick the right card keeping your requirement and budget in mind.